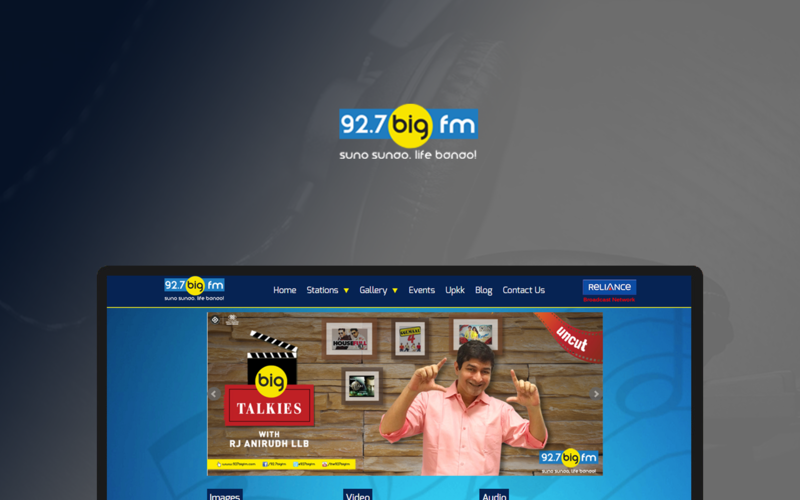 92.7 BIG FM India’s No. 1 FM Network, adjudged ‘Best Radio Broadcaster of the Year’ in 2011, 2012 and 2014, at the Golden Mikes, has, since the launch of its first station in September 2006, expanded at a phenomenal pace, creating history by launching its 45 station network in record time of 18 months. 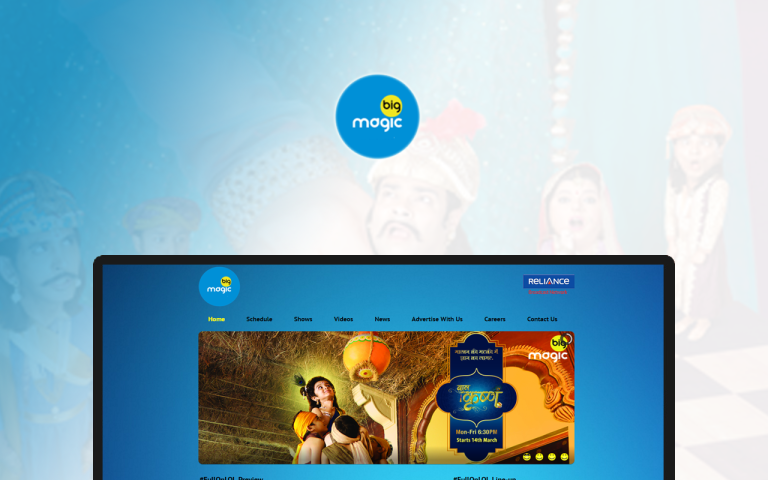 Through its tagline of ‘Suno Sunao, Life Banao!’, BIG FM’s endeavour is to use the power of radio to not only entertain listeners but also positively influence their lives.